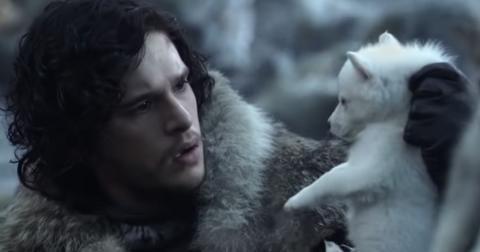 Free advice: If you ever find yourself in the middle of an internet scandal because someone unearthed a truly disgusting "joke" you once made about carrying out sexual acts with your cat, the best way to make sure people move on is to flood social media feeds with news of your engagement. 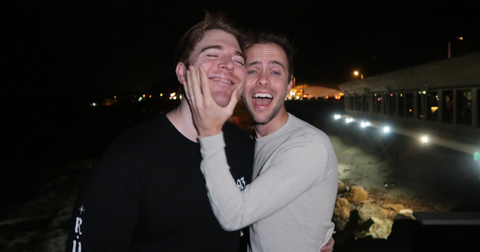 It's working pretty well for YouTuber Shane Dawson, who popped the question to fellow YouTuber and boyfriend, Ryland Adams last night, just two days after apologizing for "a dumb awful sketch idea" in which Shane had claimed he'd "humped" his cat. How long have Shane and Ryland been dating? Shane popped the question on the couple's three-year anniversary. 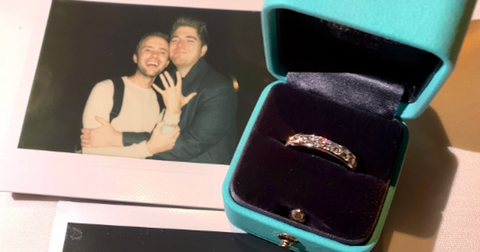 Shane got down on both knees and presented Ryland with a diamond band after posting a heartfelt anniversary photo on Instagram. "Ryland, thank you for making the last three years the happiest time of my life," Shane wrote alongside photos of the couple. "Thank you for sleeping next to me even though I sweat through the sheets. Thank you for making me smile and reminding me how loved I am in real life even when I'm being cancelled online. Thank you for letting me cover you in fake tattoos and wigs for videos and sometimes just for a fun Saturday night," the tribute continued. 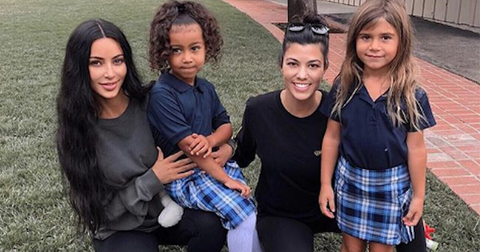 "Thank you for loving me unconditionally and reminding me [every day] that I should love myself too," the internet star wrote. "I thank the universe [every day] for bringing you into my life and I can't wait to start a future with you and start every day thinking about how lucky I am. I love you more than I can ever even explain in words." Moments later, Ryland also jumped online to post more pictures of the evening the couple was calling "the best night of my life." "We're engaged!!!" Ryland tweeted. "I can't wait to spend the rest of my life with you... I've never been happier in my whole entire life!!!" As for Shane, he took to Twitter to post photos of their engagement alongside the caption "HE SAID YES!!!!!!! :'))))))" and later expanded on his sentiment to write, "THIS IS THE BEST NIGHT OF MY LIFE AHHHHHHH!!!!! THANK U GUYS FOR ALL THE LOVE MY HEART IS LITERALLY GONNA EXPLODE XPLODE." Other YouTube stars immediately congratulated the couple. 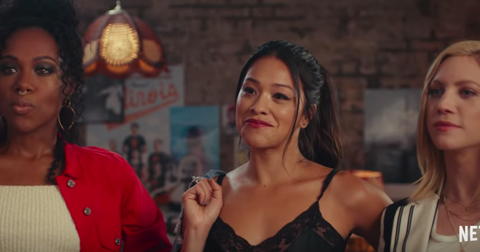 Close friends of the couple's (do we call them "coworkers" if they're also YouTube Stars?) 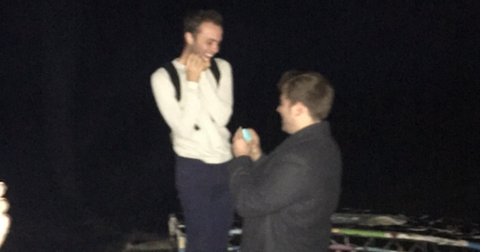 such as Jeffree Star, Trisha Paytas, Elle Mills and Ian Hecox jumped to congratulate the fiancés. "Omg I’m so happy for you both Congratulations!!! !," wrote Jeffree, embedding the couple's engagement pics. Trisha Paytas added, "SHANE AND RYLAND ARE ENGAGED?!?!!? I literally am cryyyyyying my eyes out. The most beautiful couple I’ve ever been in the presence of , can I be a bridesmaid??? 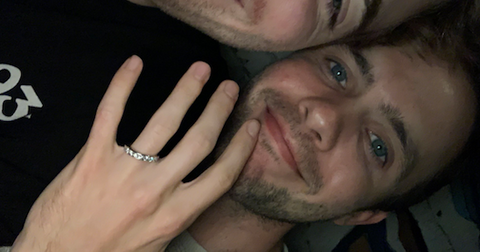 IM SO SO SO HAPPY CONGRATS @shanedawson @Ryland_Adams couldn’t be happier." 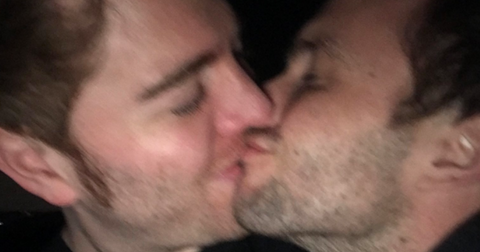 Shane came out as bisexual back in 2015 after his breakup with YouTube star Lisa Schwartz and videos of Shane in drag led to rumors about his sexuality. In an emotional video, the YouTube star explains the confusion he's struggled with for most of his life. "Love who you want to love," he says. "Life is short. No one is going to hate you for it ... I'm this way for a f--king reason. I can love multiple people for a reason, and I think that's why I am where I am today, because I'm just so full of love." 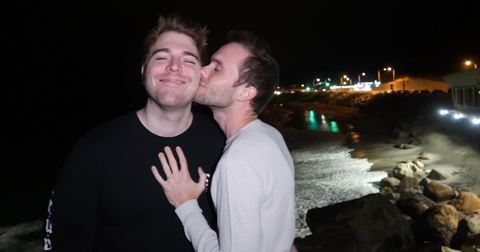 Congratulations to Ryland and Shane, we wish you a ton of happiness.